Every year at the Northborough Town Applefest Celebration, the NJWC hosts the Apple Pie Cafe. 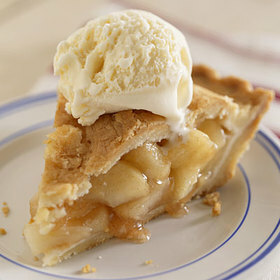 NJWC serves up the best apple crisps and pies with or without a scoop of vanilla ice cream. We will also be featuring our Selfie Station! BYOC- Bring Your Own Camera. It pays to come early because we usually sell out of everything. A portion of the proceeds supports a variety of community projects sponsored by NJWC.